If you’re in search of a reliable PDF editor, look no further. 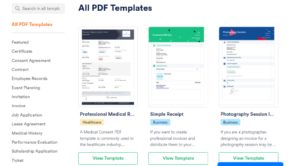 We have compiled a short list of the top PDF editors, both paid and free, for you to choose from. If you want to familiarize yourself with an extended list of the similar programs, you may find it on RocketFiles. 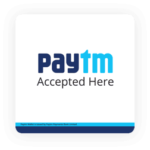 We’d like to start with the paid PDF editor that enjoys wide popularity with lots of users. With PDFelement, you can edit text and change fonts, as with the Microsoft package. 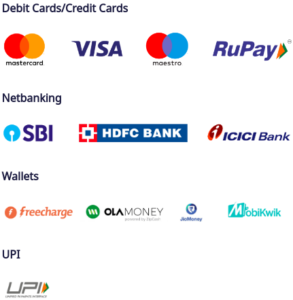 Just click and type, everything is quite simple. 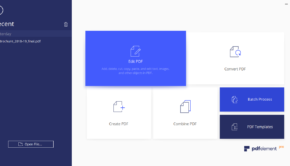 Wondershare PDF’s cutting edge Optical Character Recognition technology empowers users to turn scanned documents into their editable versions, which you can format or resize. PDFelement also features a Multi Language support for such language as English, Korean, Russian, German, Spanish, and lots of others. 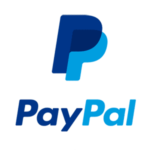 The program also supports a variety of formats, which allows converting from PDF directly to Word, Excel, image file and many other popular file formats. It is clear that some of your documents are confidential and need extra protection. Set restrictions on opening, copying, editing, and printing. Thus, you can be sure that your file’s content will be protected in case it falls into the wrong hands. Highlight important text chunks with a selection tool and add stamps to find relevant information more quickly. To select or archive a specific area of the document, you can use one of the 20 pre-defined stamps. PDFelement also offers adding identification numbers to each page to simplify the process of recognizing and searching for relevant information, when working with multiple pages. Adobe Acrobat Pro DC is a multifunctional program for creating, editing, and formatting PDF files. 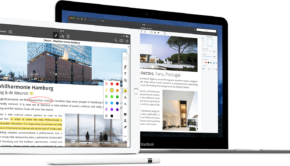 If you’re not looking for a standard reader, but an advanced tool wherewith you’ll be able to edit your document on the professional level, you should definitely opt for Adobe Acrobat Pro DC. Adobe Acrobat Pro DC allows you to create and edit PDF files, set markers, add bookmarks and comments to a created document. You can also easily change page orientation, to adjust zoom settings, and rotate objects. The program features in-built text recognition function and enables you to save your files to the cloud storage. If security of your files is your top priority, Adobe Acrobat Pro DC also comes in handy. You can protect your document with a password or add a digital signature to it. 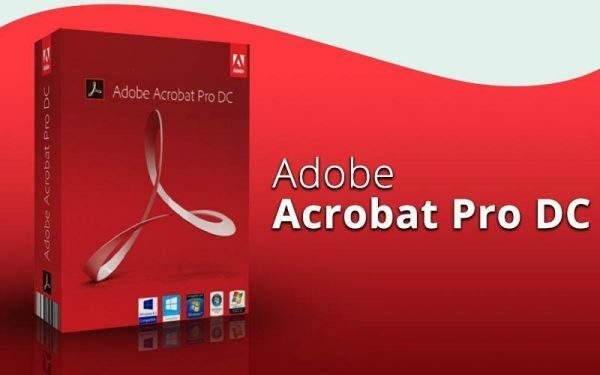 Adobe Acrobat Pro DC empowers you to use a ready-made template for creating your projects and convert resultant PDF documents to JPEG, TIFF, PNG, XML, HTML and other popular formats. 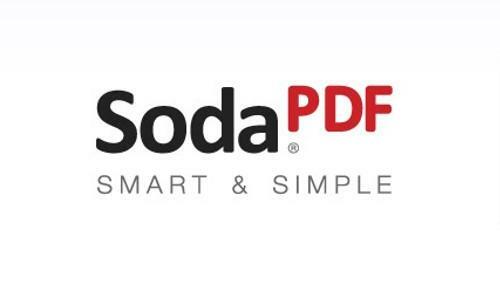 Soda PDF 3D Reader is a powerful tool for reading, creating, and editing PDF files. 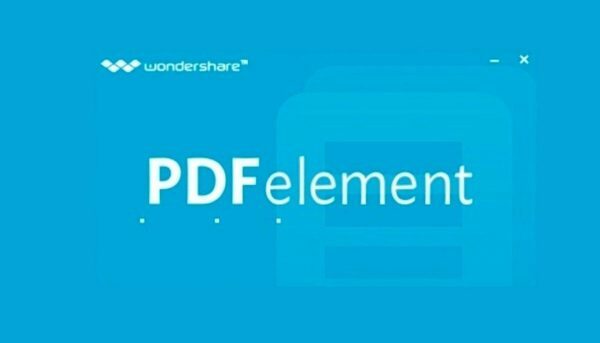 It differs from other popular PDF readers in the unique ability to play 3D content in PDF documents. The program features built-in Optical Character Recognition technique, which allows importing text from digital images or photos. The PDF Creator and PDF Converter features also distinguish Soda PDF from other PDF reading programs. 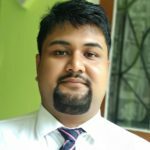 Wherewith these tools, you can create professional PDF files and convert any other printable file to a PDF format in the blink of an eye. 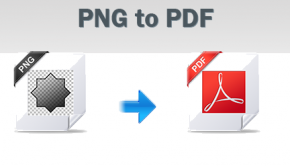 You can also convert your PDF document to such popular formats as .ppt, .img, txt, .doc, and more. For more convenience, you can utilize a handy batch conversion feature, which enables you to convert multiple PDF files to a specified format all at once. The software also has the ability to read comic book files such as CBR and CBZ, and eBook files such as .epub. 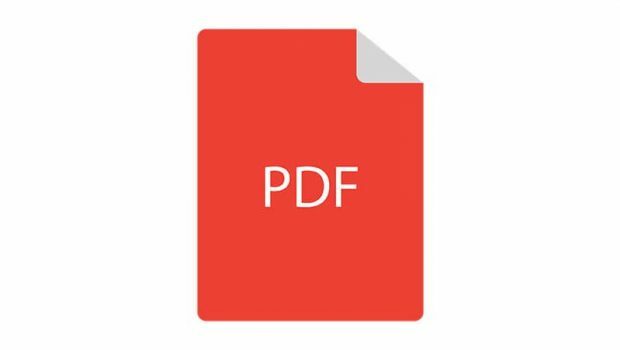 So, if you’re looking for all-in-one free PDF editor for Windows 10 or any other version, pay your attention to Soda PDF.